Pests come in different shapes and sizes; but one similar characteristic that they possess is their ability to irritate. Do not undermine the possibility of these creatures causing dangerous diseases and property damage. If you happen to see one or more pests running up and down your patio or bedroom floor it is the appropriate time to contact a professional pest control Pinetown service. Having been in operation for over 40 years, our pest control expertise spans from the use of insecticides to high-tech fumigation equipment. Our operators are also qualified and licensed hence able to conduct many pest elimination methods effectively. 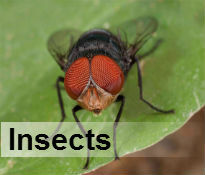 We understand the adverse effects of pests on human, animal and plant life. In this regard, our Pinetown pest control team has an aim to put innovative measures in place in order to completely eliminate these harmful creatures from your home. 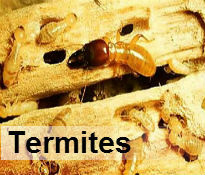 We use high-tech fumigation equipment in termite control, wasp control, bedbug extermination and bee control while eco-friendly chemical formulations are applied to exterminate pests such as rodents. All our operations are done bearing in mind the immediate environment and available pets, humans and farm animals. 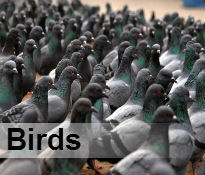 Wasps, bees, mice, rats, mosquitoes, lizards, bedbugs and cockroaches are some of the most common pests found in Pinetown as well as dealing with bird and pigeon problems. If you have tried every other possible pest control remedy without success, we are available to solve your concerns. Not only do we offer effective extermination services, but we also give our clients invaluable advice on the best ways to keep their homes pest free. 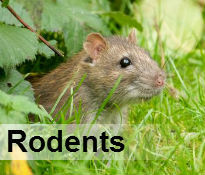 Contact our pest control in Pinetown professionals for efficient services.